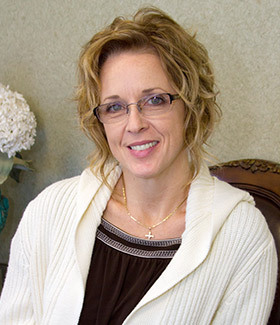 With ample experience in cosmetic dentistry, Dr. Field can use a variety of techniques to give you a beautiful new smile. A smile makeover can do wonders for your appearance and bring about a big boost in self-confidence. Even a minor procedure, such as professional teeth-whitening, can take your smile to a whole new level. Cosmetic dentistry is the skillful combination of aesthetics and technology and includes straightening crooked teeth, whitening discolored teeth, replacing missing teeth and repairing unsightly chips or broken-down teeth. Dr. Field is very experienced and knowledgeable in the field of dental aesthetics and can give you the beautiful, natural-looking smile you are looking for. 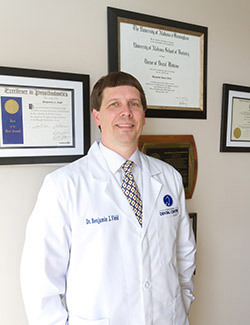 Dr. Field is a highly trained cosmetic dentist and has received several awards for his smile restorations. Dr. Field has taken hundreds of hours of specialty training to learn the most up-to-date techniques in dentistry, including advanced training in cosmetic dentistry and complex rehabilitation procedures at the prestigious Spear Institute. He has been a member of the American Academy of Cosmetic Dentistry since 2002 and continues to stay abreast of innovations with regular continuing education classes. The University of Alabama School of Dentistry has honored Dr. Field with the Teledyne Best of the Best Award for Excellence in Prosthodontics (the art and science of restoring teeth), and he won a similar national award in prosthodontics from The American College of Prosthodontics. Dr. Field really cares about his patients and enjoys working together with them to create a smile makeover they are thrilled about. 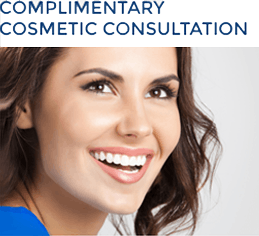 He is familiar with the most up-to-date procedures and options and he will propose a cosmetic solution for you that beautifully complements your features and fits within your budget. 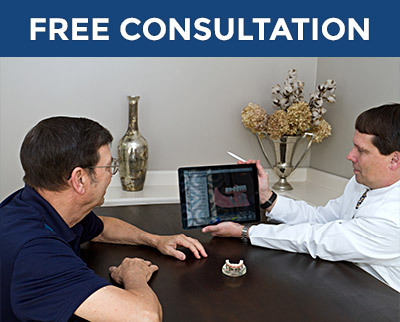 Dr. Field brings a fresh, individualized approach to every smile makeover. He will focus on the areas you want to improve and he will present you with various alternatives so that you know what options are available to you. He believes in conservative dentistry and will always try to help you achieve your smile goals while preserving your natural tooth structure as much as possible. Dr. Field is meticulous about his work and will take great care to ensure that your new smile is everything you desire. Dr. Field uses digital photography as part of planning your cosmetic treatment. Dr. Field considers aesthetics as the foundation of all his work in dentistry. Aesthetics is the central consideration and viewpoint that guides Dr. Field in all his treatment planning. Throughout his schooling and his years in practice, Dr. Field has placed great emphasis on learning advanced techniques in aesthetics, including everything to do with the aesthetics of new replacement teeth. He is very conscientious to get it “just right,” as if he were himself receiving the treatment. He will do everything possible to ensure your new smile is natural-looking and long-lasting. 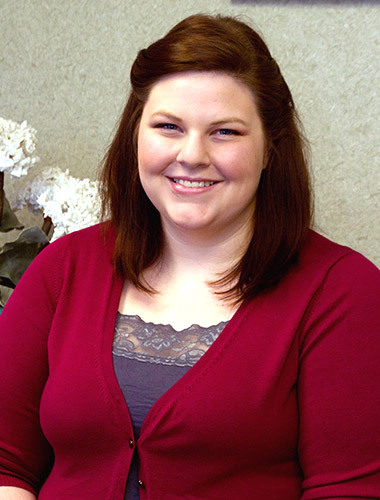 Dr. Field is friendly and easy to relate to, and he will take the time to listen to your smile goals. He cares about your opinions and will encourage you to participate in the decision-making process. Once you are both on the same page, he will custom-tailor a treatment plan for you that will achieve the desired result. We use a computerized digital shade detector to match the color of your dental restorations with great accuracy. If you are receiving crowns or veneers as part of your treatment, we have several special features to make sure you will be 100 percent happy with the look of your new teeth. Dr. Field uses an advanced, computerized shade detector to ensure your new teeth will blend in perfectly with your natural teeth. Our digital device is twice as accurate as a visual attempt to match color, and guarantees the best possible match to surrounding teeth. We partner with a local, trusted lab that consistently provides our patients with high-quality new teeth as directed by Dr. Field. They will send out a lab technician twice during your treatment—once for the prep visit and again at the final placement— to take notes and adjust the shading as needed. Teeth Whitening—We offer the KöR whitening system for superior results as well as Opalescence take-home whitening trays. Porcelain Veneers—Veneers are ultra-thin porcelain shells that are placed on the teeth to hide imperfections. 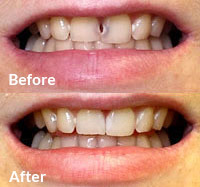 Dr. Field uses veneers to straighten mildly crooked teeth, close gaps, and to permanently whiten teeth. Invisalign® Clear Teeth Straightening—We can straighten crooked teeth without uncomfortable metal brackets using Invisalign or Invisalign Express. Six Month Smiles®—Six Month Smiles is a cosmetic tooth straightening system for adults and older teens that uses the mechanical principles of traditional braces to create a straight new smile in about six months. The clear plastic brackets and tooth-colored wires make them practically invisible. Dental Bonding—Dental bonding is a tooth-colored resin that can be sculpted and shaped to correct minor tooth flaws, such as chips or discoloration. 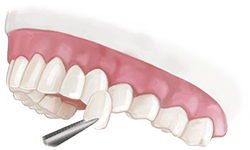 Dental Implants—Dental implants are titanium posts that can support lifelike porcelain crowns or other dental restorations, such as bridges or dentures. Implants are the preferred option for replacing a single tooth up to a full arch of missing teeth. Porcelain Crowns—A crown is an artificial cap that is placed over a natural tooth to strengthen it, or used on top of a dental implant as a replacement tooth. Dr. Field provides lifelike, durable and natural-looking crowns made of high-quality materials. Full or Partial Dentures—We can provide you with high-quality, well-fitting full and partial dentures. Dr. Field offers Valplast® partial dentures that are flexible, unbreakable and comfortable to wear. Implant-Supported Dentures—Our implant-supported dentures offer stability and help prevent bone loss. You can choose from either fixed-in, implant-supported dentures or removable, snap-in dentures. New Teeth in One Day with All-on-4—For patients missing all their teeth or needing extractions, Dr. Field can replace a full arch of missing teeth with as few as four implants in the lower arch and six in the upper arch, and provide a new set of temporary teeth, all in one day. Dr. Field has an extensive background in dental aesthetics and can perform a wide array of cosmetic treatments, from minor corrections to full smile makeovers. Severely worn teeth—Dr. Field can replace severely worn teeth with beautiful porcelain crowns. Crooked teeth or a misaligned bite—Depending on the circumstances, dental bonding or veneers can repair slightly crooked teeth. Or, the doctor will use one of our teeth straightening methods for more advanced corrections. Stained, dull or discolored teeth—Whitening, veneers or dental bonding can work wonders to restore the whiteness and luster of discolored or dull teeth. Missing teeth—Implants topped with a crown, bridge or denture are the preferred solution to replace a missing tooth or teeth. Chips or roughness – Veneers or dental bonding can be used to repair minor flaws. 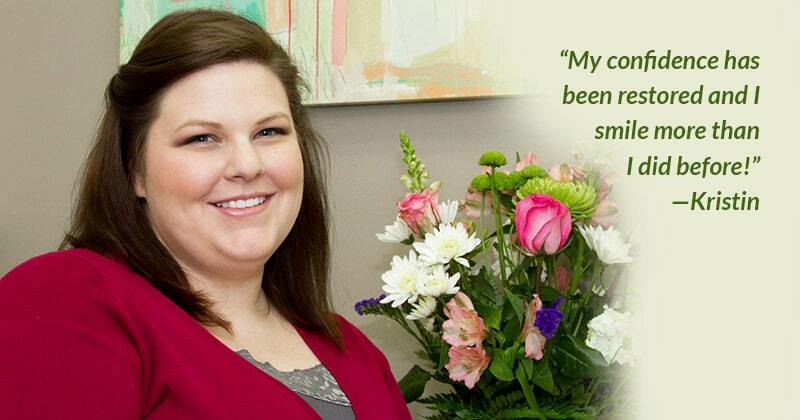 “After my accident, I was so upset because I just knew that my teeth would never look as good. I had three broken teeth, I was embarrassed to smile and I had lost some of my self-confidence. When I came to see Dr. Field, I could tell that he truly cared about what I was going through and that he would do everything he could to make my smile look like nothing had ever happened. “Dr. 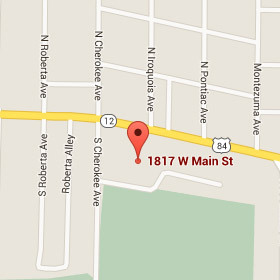 Field takes his time and cares about your treatment, and the staff are friendly and helpful.